Collection of Thomas T. Taber, III. 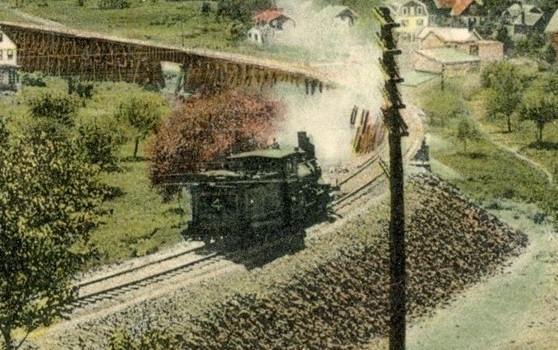 #4 was originally owned by the Delaware, Lackawanna, and Western Railroad. Constructed by the Dickson Manufacturing Company (C/N #45) in 1889, the locomotive saw use on the DL&W's Morris & Essex Division . Each of the DL&W's divisions had their own locomotive numbering systems. The locomotive that became #4 was originally #92 of the Morris & Essex Division. 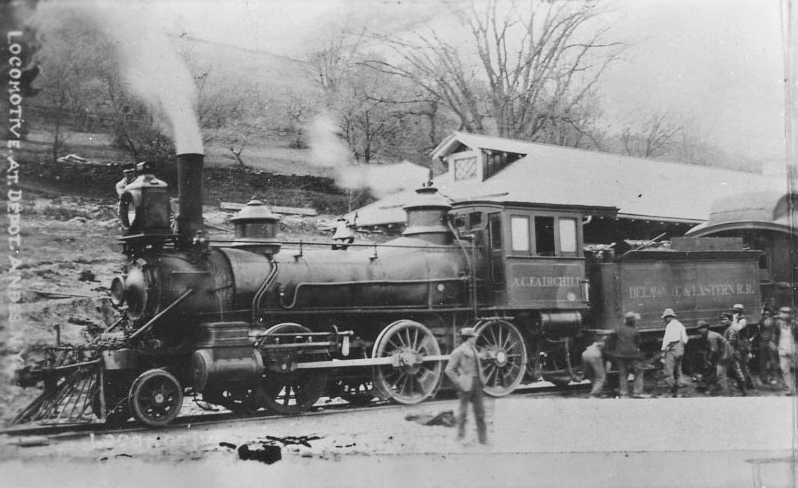 The locomotive was refitted with a new boiler in 1895 and was subsequently sold to the railway equipment brokerage firm of Fitzhugh-Luther Company in 1903. 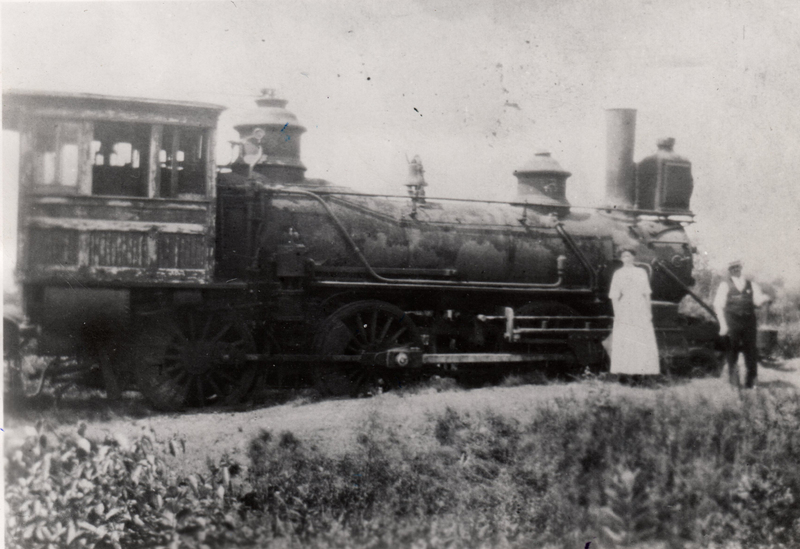 The Rahway Valley Railroad purchased this locomotive in 1904. According to various sources, #4 was not in the best shape mechanically. The locomotive is made mention of in an annual inspection of the railroad in 1908, "Recommendations - That before locomotive No. 4 is put in service again the boiler and stay bolts have an examination and such repairs made as are needed, that the boiler have a hydrostatic test, and that the flues be renewed." #4 was retired in either 1910 or 1911 (Source: Frye ). Although this is not RVRR #4, it's a close match. This is Delaware & Eastern #3, also a Dickson built for the Delaware, Lackawanna, and Western Railroad. Collection of P.M. Goldstein. Roster information provided by Allen Stanley of Railroad Data Exchange, courtesy of Michael Kaplonski. Roster information provided by Patrick McKnight of the Steamtown National Historic Site, roster supplied by Harry Frye. Research by Thomas T. Taber, III.